A year of reading — Jg. 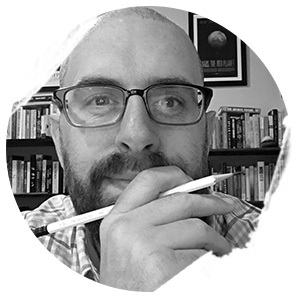 I wrote about this at the end of 2016, and in that same entry, devised a reading list for 2017. I stacked it with forty books. 2017 is gone now, and looking back over that list, I'm sad to say I left half of those books untouched. I did, however, compulsively add more things to my reading list as the year wore on, and by the close of the year, I'd read 77 things. 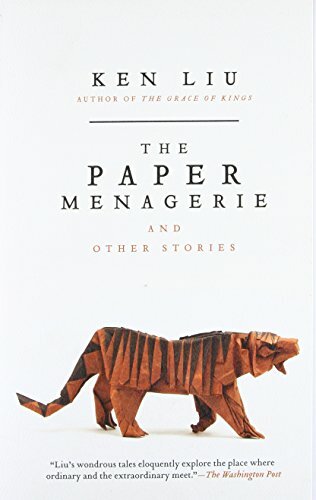 Ken Liu's The Paper Menagerie is one of the rare short story collections that I loved unabashedly. The title story is a real heartbreaker, but the range displayed within this book is just stunning. 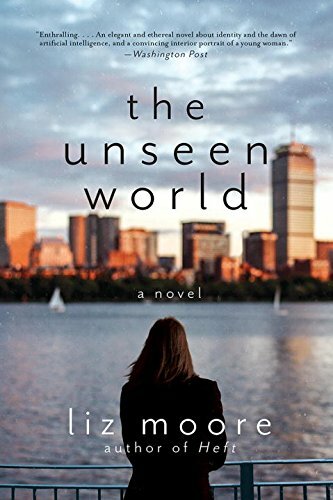 Liz Moore's The Unseen World is exactly the kind of novel I wish I were capable of writing; I'd rather just read this one again, however. 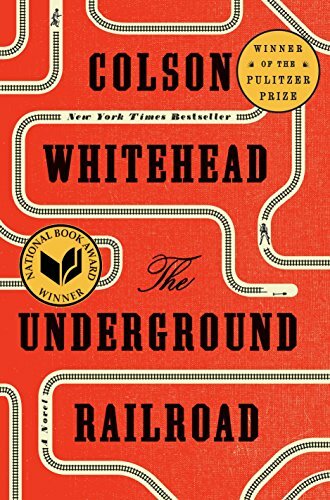 The Underground Railroad is simply a must-read for every American, in my opinion, and I'd say the same of The Fire This Time, a collection of essays that were challenging and powerful and essential. I've enjoyed tracking my reading this closely for the past year, and I think I'll try to do it again. My current reading list, and a collection of the last two years' books, are over here, if you'd like to follow along. 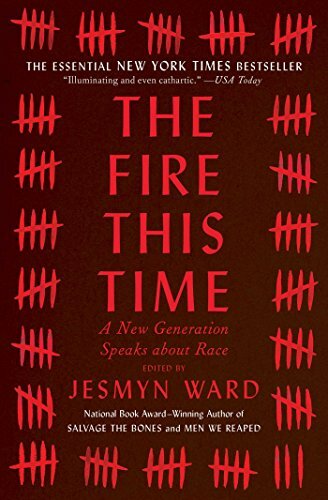 2018's off to a strong start; I've already blown through novels by Hannah Pittard, Jesmyn Ward, and Rahul Kanakia, and I'm in the midst of Ta-Nehisi Coates's new collection, as well as Laura Lippman's most recent book, and Squish and I are working our way through the second Harry Potter novel. Man, books are so great.